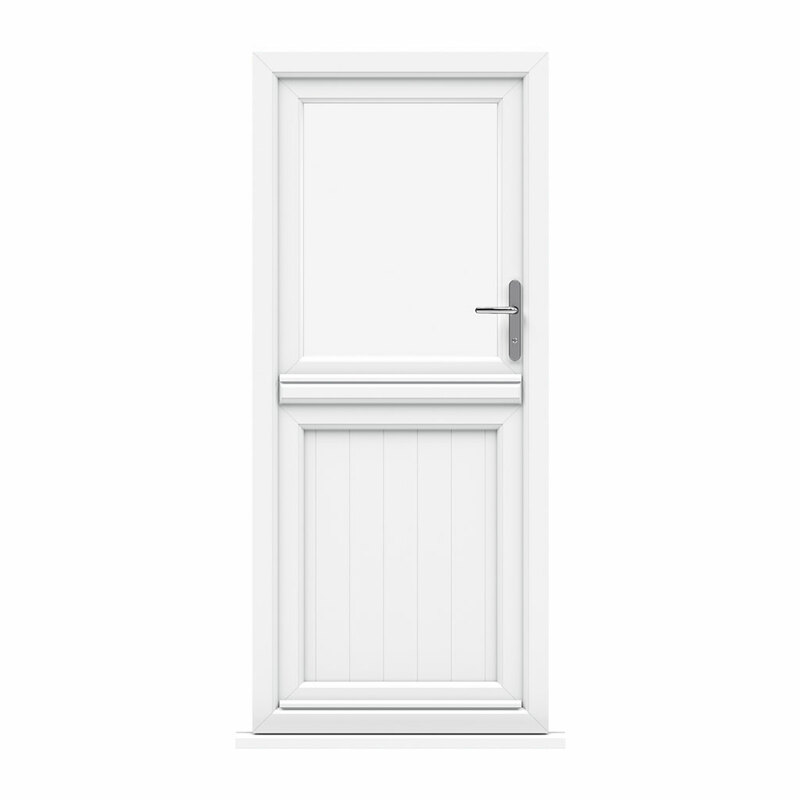 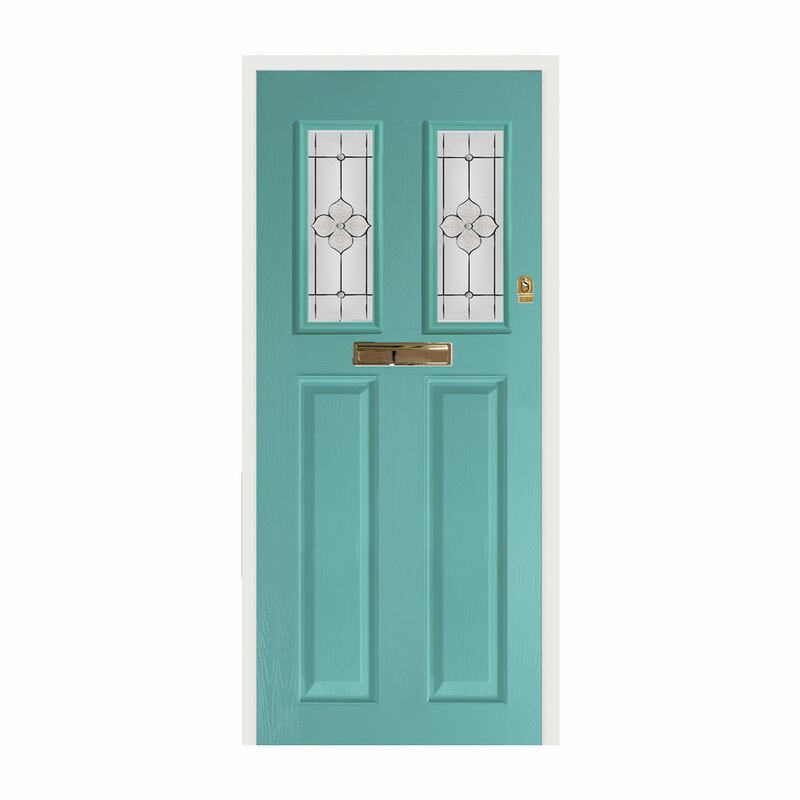 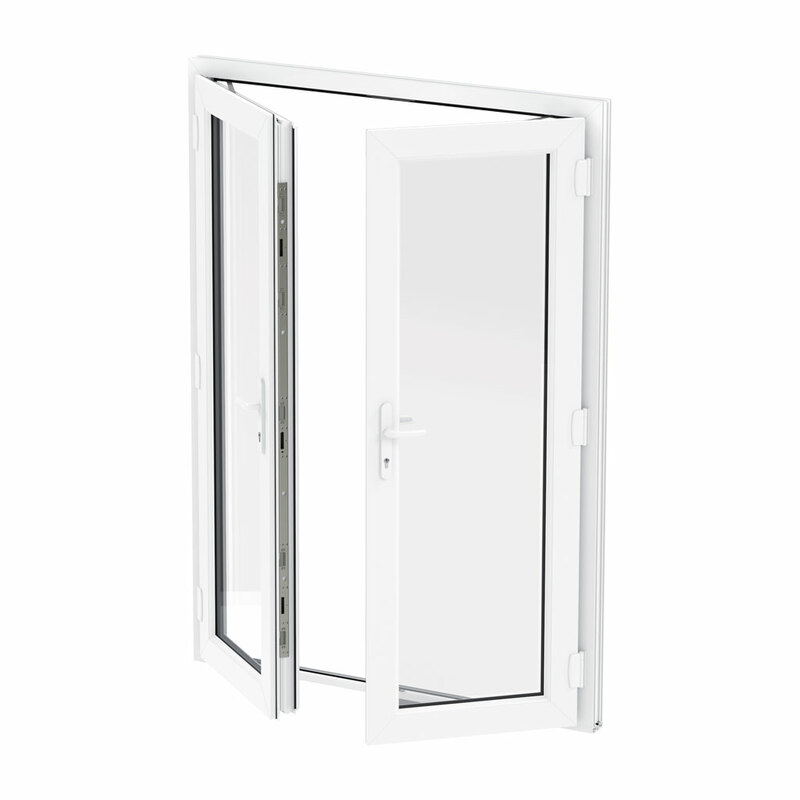 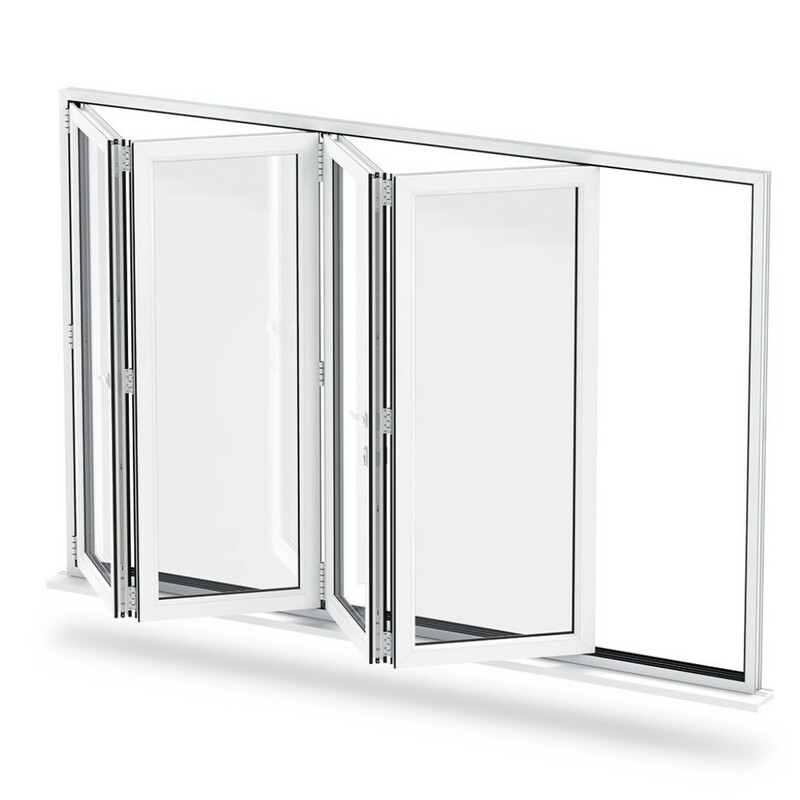 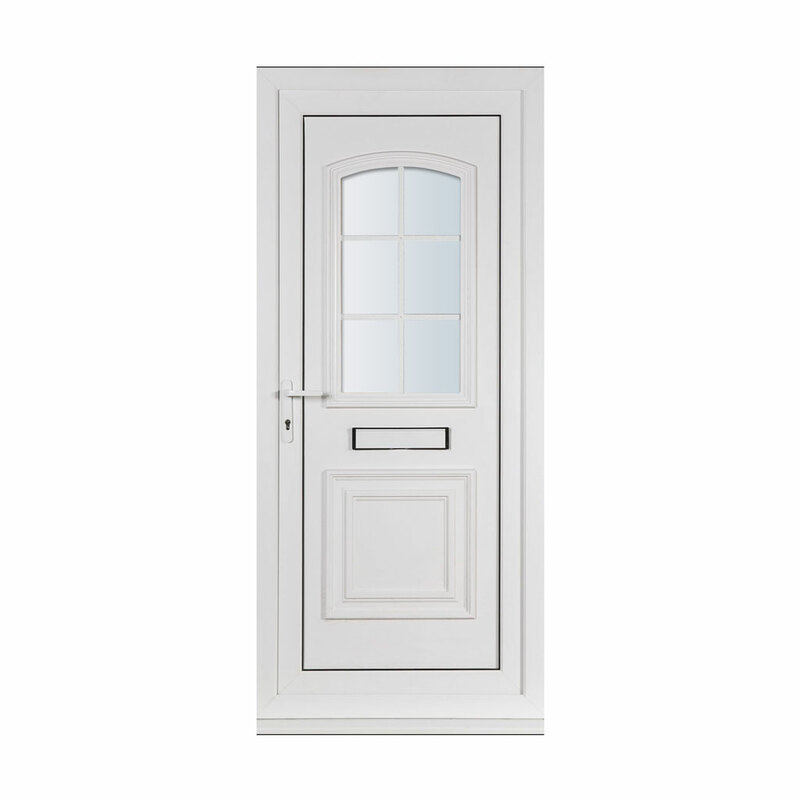 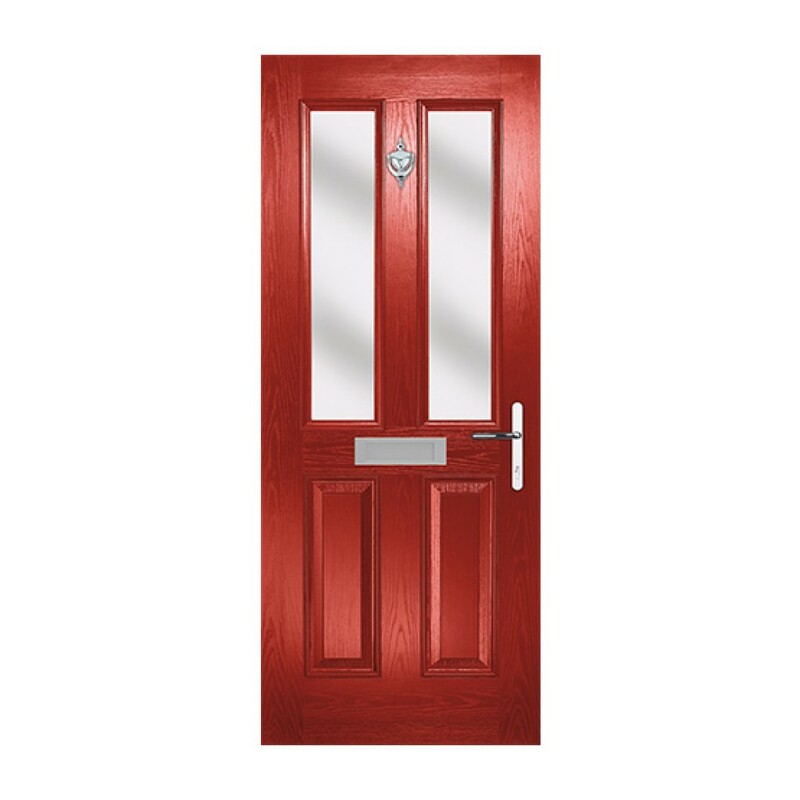 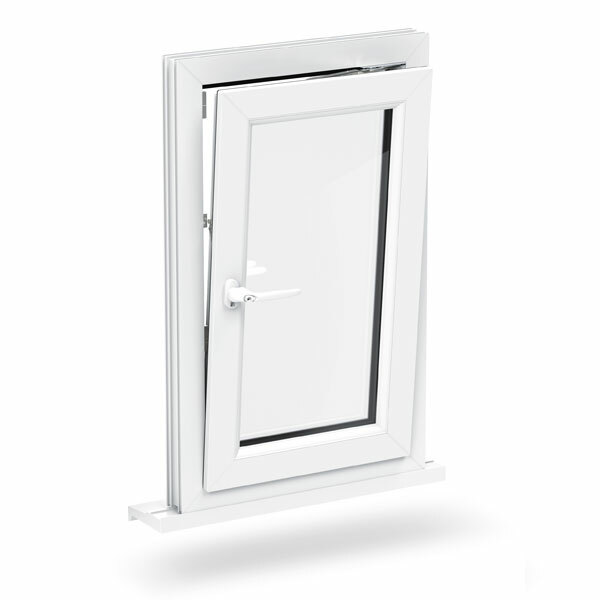 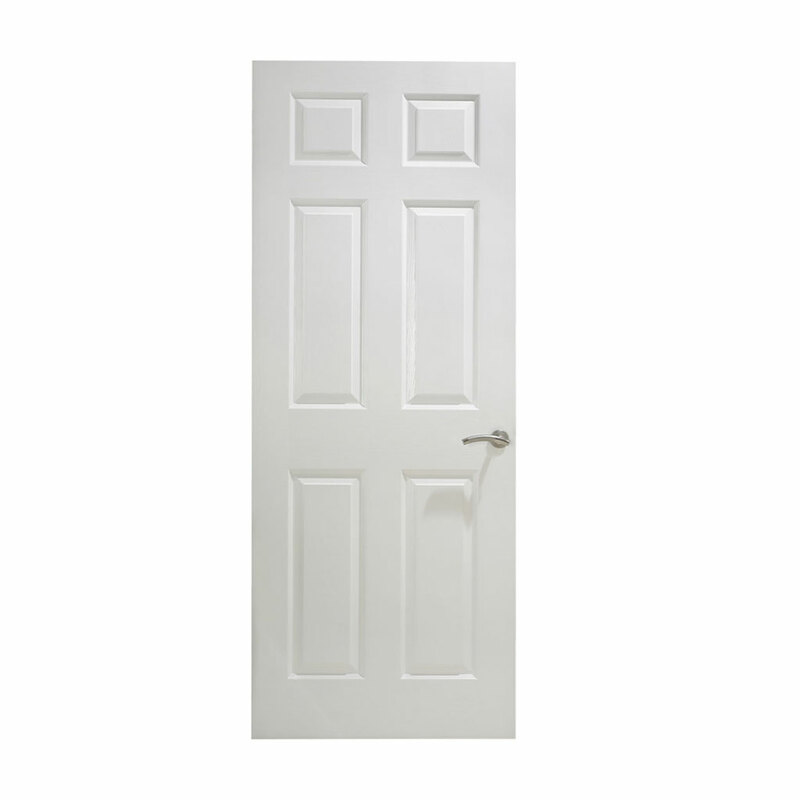 Reading Trade Windows offer a fast turnaround on all Composite Doors, usually within seven days or less. 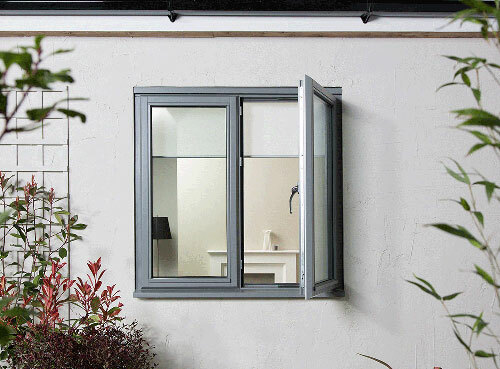 We benefit from having over thirty years experience in sourcing the highest quality home improvement products on the market. 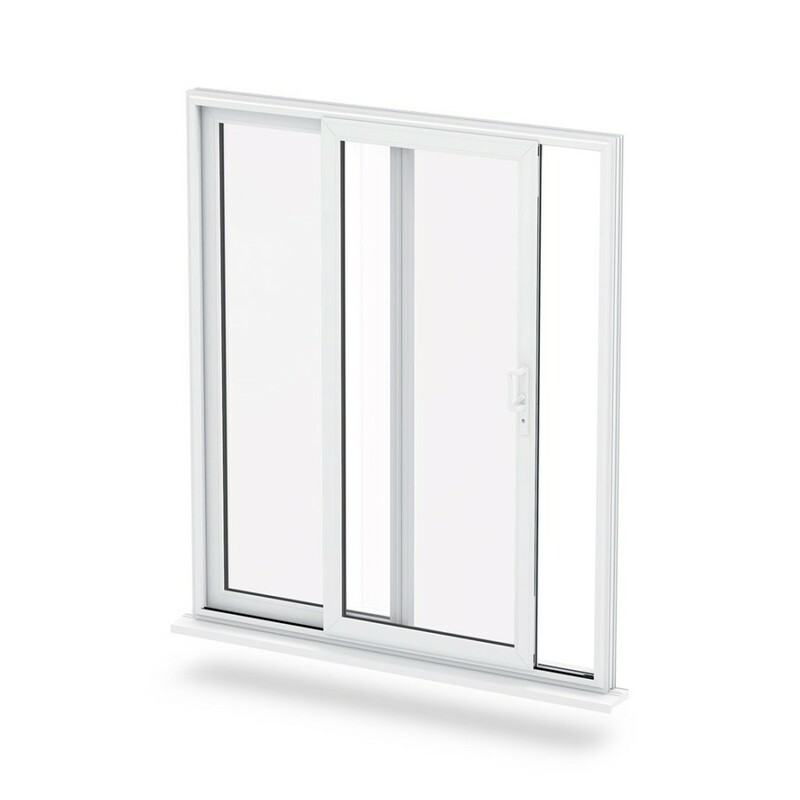 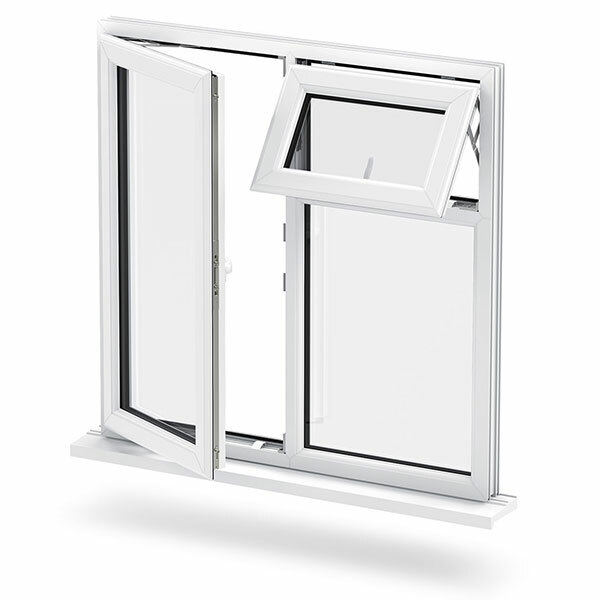 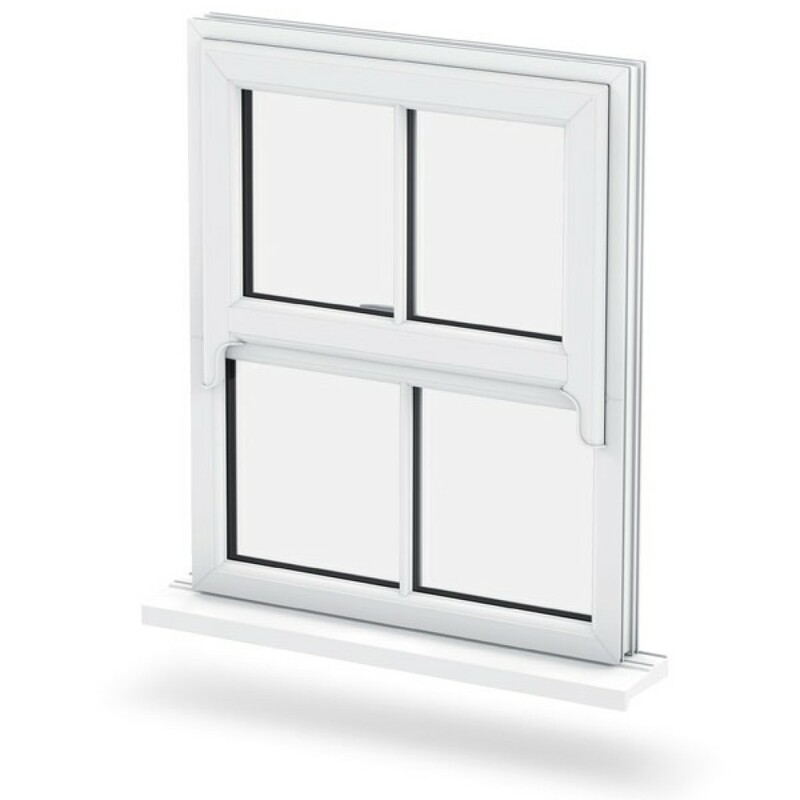 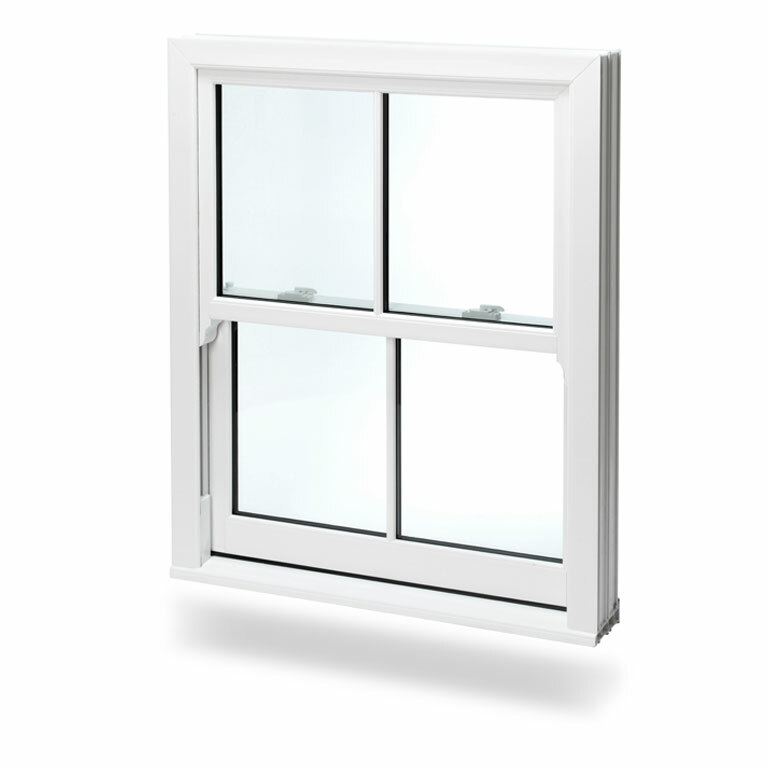 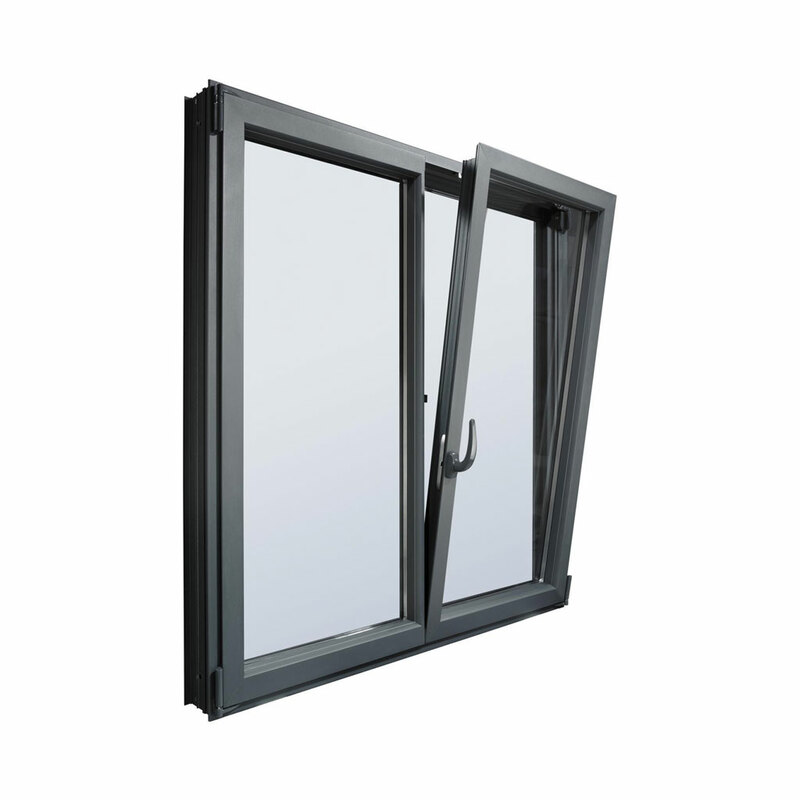 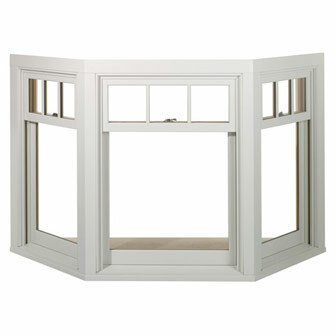 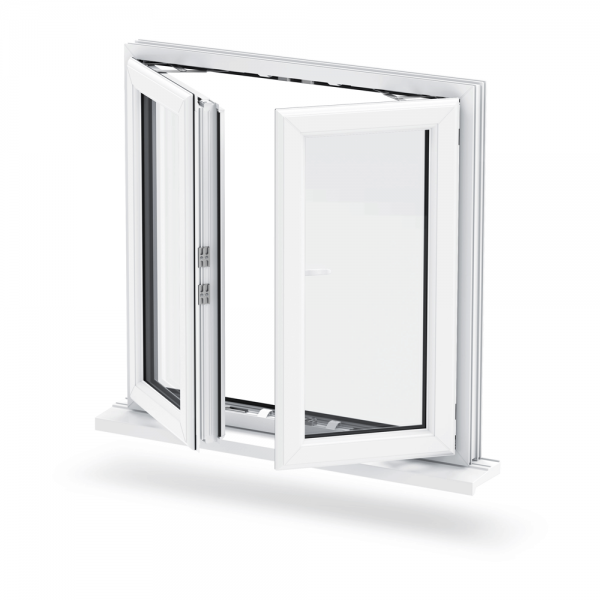 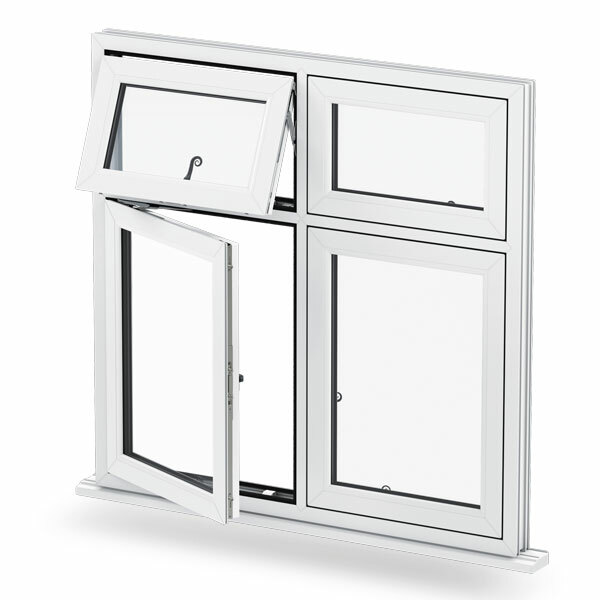 We only work with approved installation engineers, assuring that your uPVC windows are fitted by professionals.